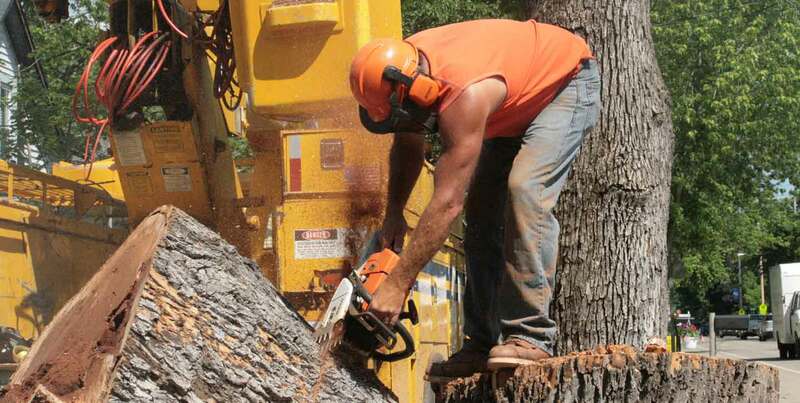 Providing tree service and stump removal to Southern Wisconsin since 1999. "Thank you so much for the great job you did for us. Our crab apple tree never looked so good!"